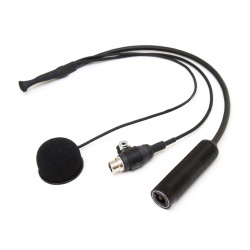 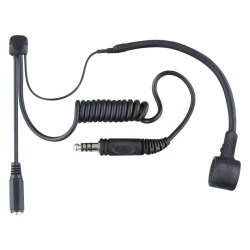 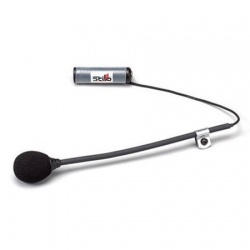 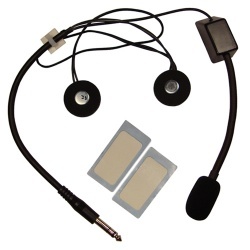 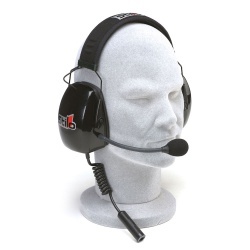 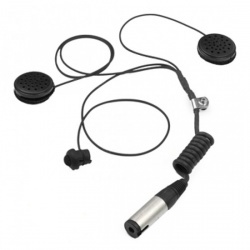 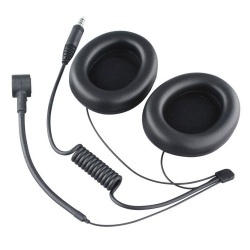 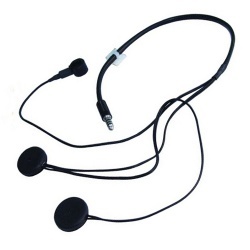 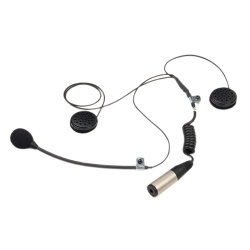 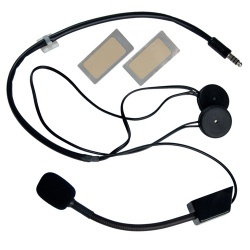 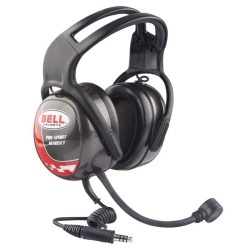 We have a huge range of helmet headsets for race and rally intercom communications usage. 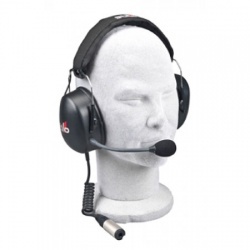 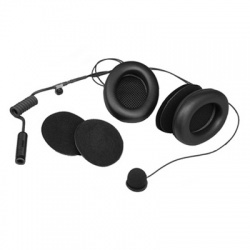 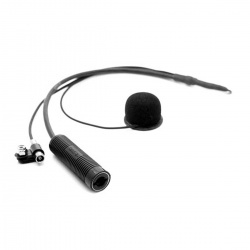 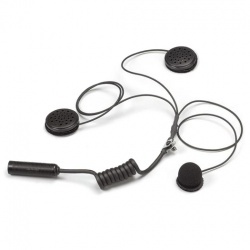 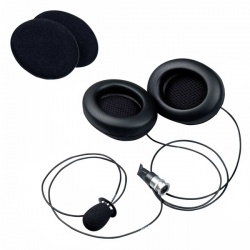 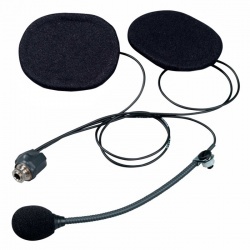 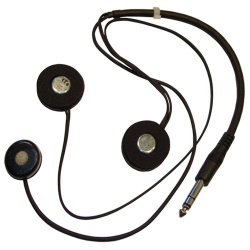 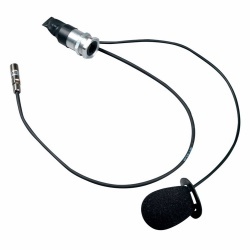 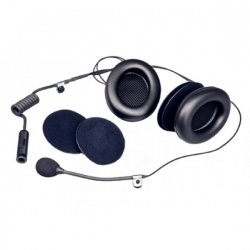 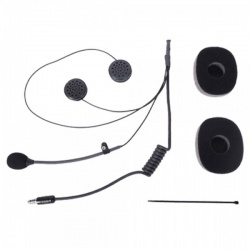 For those with helmets that don't have a pre-fitted intercom headset, we have a wide range of options suitable for open face and full face models. 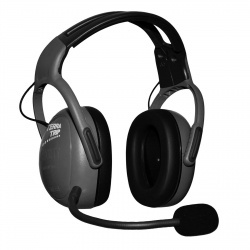 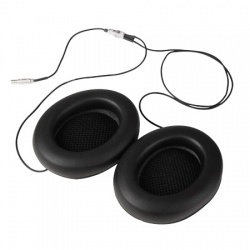 Some helmets can be retro fitted with headsets that include full earcup earpieces, whilst some don't have the recesses to allow such earcups to fit into. 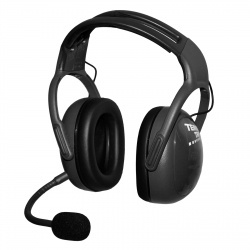 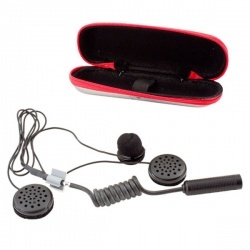 We also have all the practice headsets currently on the market, for those road sections and endurance events. 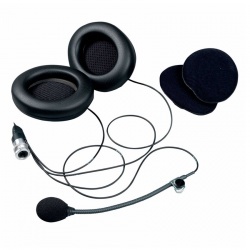 Got any questions or compatibility worries, we can help allay your fears, just call us anytime on 0208 655 7877.